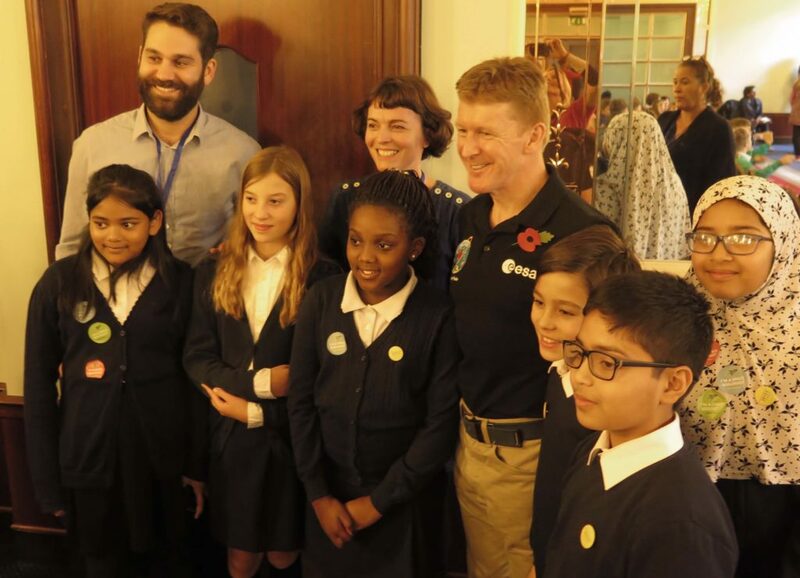 Pupils from Chisenhale Primary School were invited to Portsmouth to meet British astronaut Tim Peake. 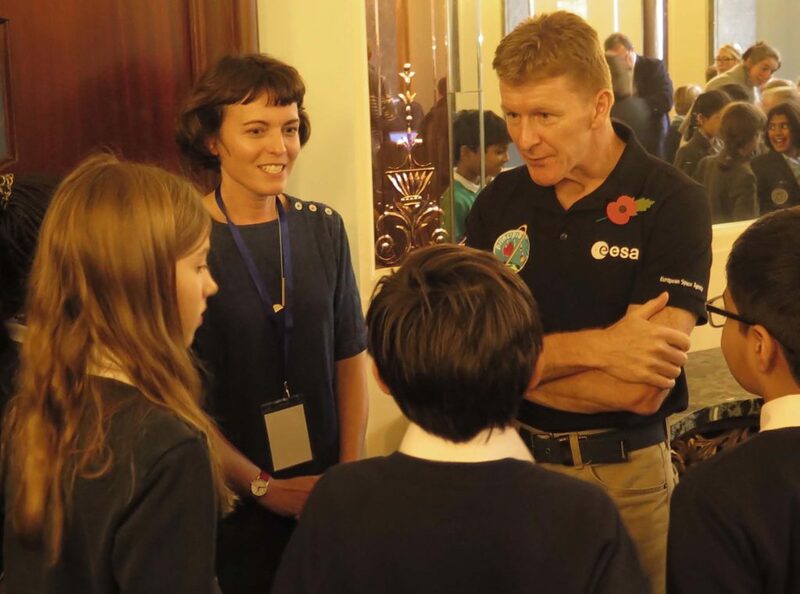 We had taken part in the RHS (Royal Horticultural Society) Rocket Science project and we had grown seeds which had been on the International Space Station with Tim Peake for six months. We were seeing whether time spent in outer space made a difference to seed germination and growth. Watch our film of our trays of rocket seeds growing.